The Barbara Synthetic Wig by Alicia Beauty is an classic, medium length style. This wig has layering all over that curl towards the ends. The wispy bangs toward the front offer more coverage. 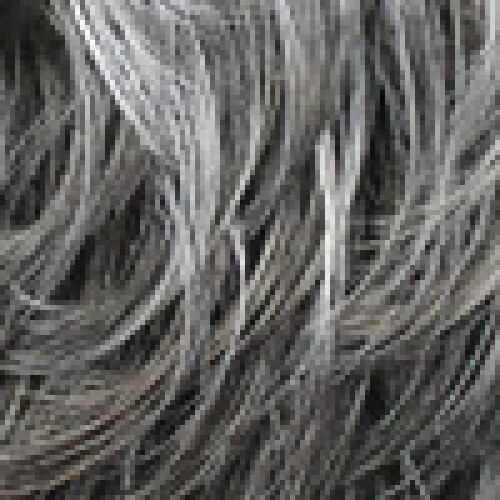 Barbara features a machine wefted cap construction that is lightweight and comfortable. 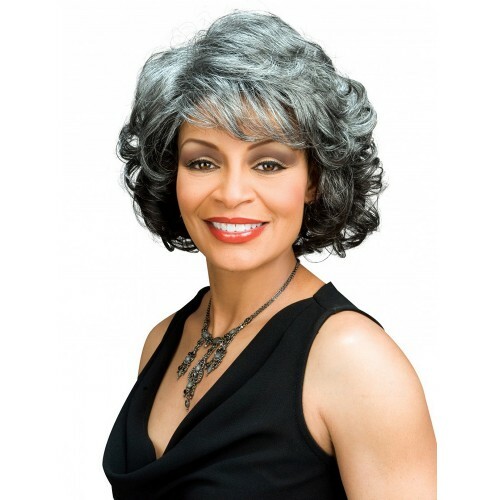 The Foxy Silver® Collection offer high quality wigs for African American women that feature machine wefted lightweight caps for fabulous hair - everyday.